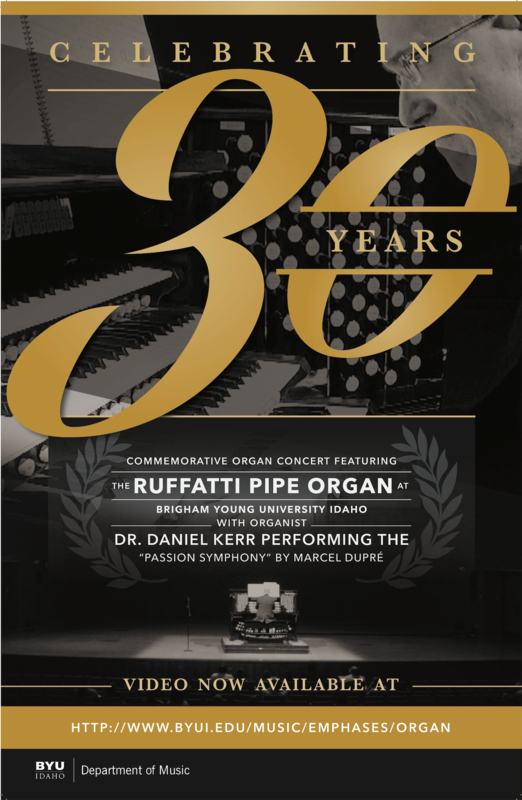 Rodgers Organs, established in 1958, is a company that primarily focuses on making the American organ more readily accessible to churches, colleges and more. The company has had several accomplishments over the years—including building the first all-transistor organ. To this day, Rodgers continues to construct and distribute organs all over the world. 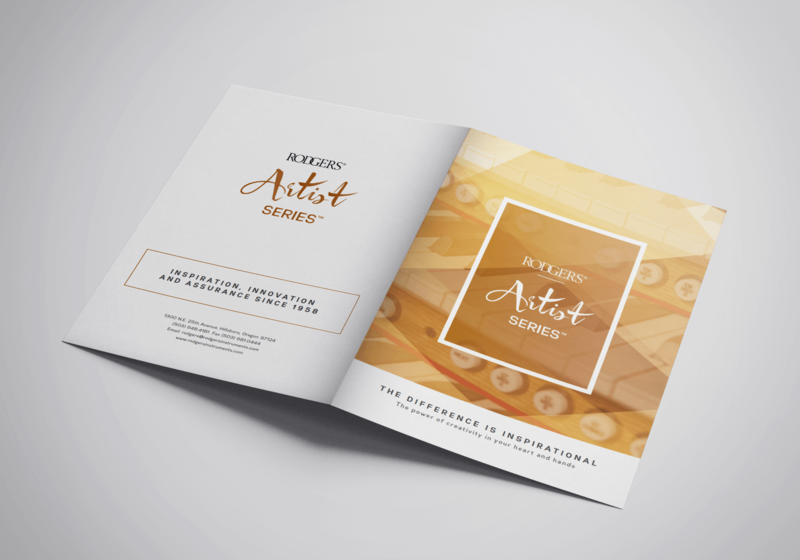 In 2016, Rodgers hired Soapbox to create a full-paid ad in color and an eight-page booklet for their brand in hopes of gaining more recognition. Soapbox staff members worked on each aspect of the project with the utmost precision and care. The design team crafted captivating images and designs that could catch viewers’ attention. This project’s copywriters worked diligently to provide the client with engaging content. Each piece of content in the ads was refined to ensure a certain level of professionalism and classiness—similar to Rodgers’ reputation. The client’s audience is composed of people who have an appreciation for musical instruments or are in search of a fitting organ for a church, school or performance center. Soapbox produced content that fell within Rodgers’ brand—staff provided content that fit in well with the client’s message. Rather than doing the bare minimum and creating basic ads for Rodgers, Soapbox went above and beyond to please the client and the client’s audience.